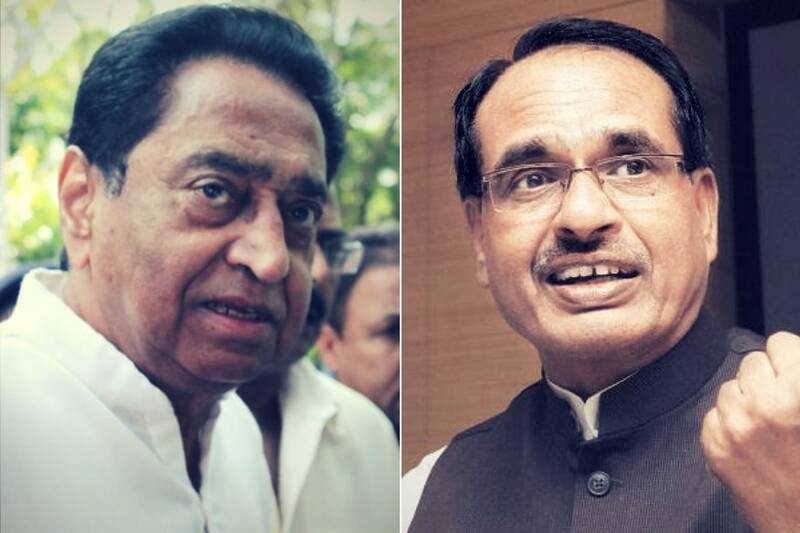 Bhopal: BJP leader and former Madhya Pradesh chief minister Shivraj Singh Chouhan has decided to take up the issues faced by farmers to the current CM Kamal Nath and sought an appointment with his predecessor for Tuesday. The Budni MLA, who has remained vocal about farmers’ problems after stepping down last December, said that he would apprise Nath about farmer complaints on paddy procurement in the state. A ‘kisan putra’ by his own admission, Chouhan also asked the ruling Congress to come out with a clear policy on the farmers’ loan waiver issue. Led by Chouhan, the opposition Bharatiya Janata Party has been accusing the Congress government in MP of only confusing the farmers on farm loan waiver when in reality a tedious process awaits them. The department of agriculture has devised a multiple form submission process for different categories of farmers in the state. The BJP onslaught comes within months of the party losing power, prior to which it persistently claimed that it had unleashed numerous pro-farmer schemes and no farm loan waiver was required in the state. Besides, retorting to chief minister Kamal Nath’s statement that only one senior BJP leader Ramkrishna Kusmaria has joined Congress and much more was in store, Chouhan said that the BJP wasn’t a ‘rasgulla’ (breaking the BJP wasn’t a child’s play). Taking a swipe at the frequent transfers in Madhya Pradesh after Congress assumed power, Chouhan alleged that it demoralises the officers and also fuels anarchy. The former MP CM also alleged that some super power was busy shuffling officers even 15 days. Responding to Chouhan’s rant on transfer-postings, finance minister Tarun Bhanot claimed that transfers were a routine process after a change of guard in government and this was also witnessed during the previous BJP government. “CM Kamal Nath is a nine-time MP and he does not need any super power to work on his behalf,” the minister had said.